Invasion From Planet Wrestletopia 2: Earth’s Cage Match! Invasion From Planet Wrestletopia 2: earth’s cage match! And it is literally underway once champion of a planet run by wrestling, Manifest Destiny, surrounds the earth in a steel cage. 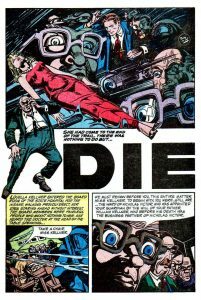 The wrestling invasion is underway in this brilliant thriller/turn-buckle slapping comedy comic book. 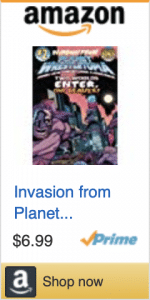 The following review contains some ***Spoilers*** for Invasion From Planet Wrestletopia volumes 1 and 2. Make no mistake, the extremely entertaining conglomeration of all things professional wrestling, great character development and backgrounds, and the meeting of two worlds: the wrestling for entertainment on earth and the planet Wrestletopia, whose civilization is built upon wrestling, makes for witty reading and eager page turning. 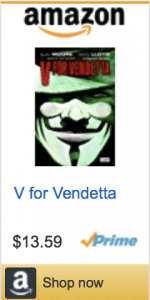 And the earth has become one GIANT cage match! 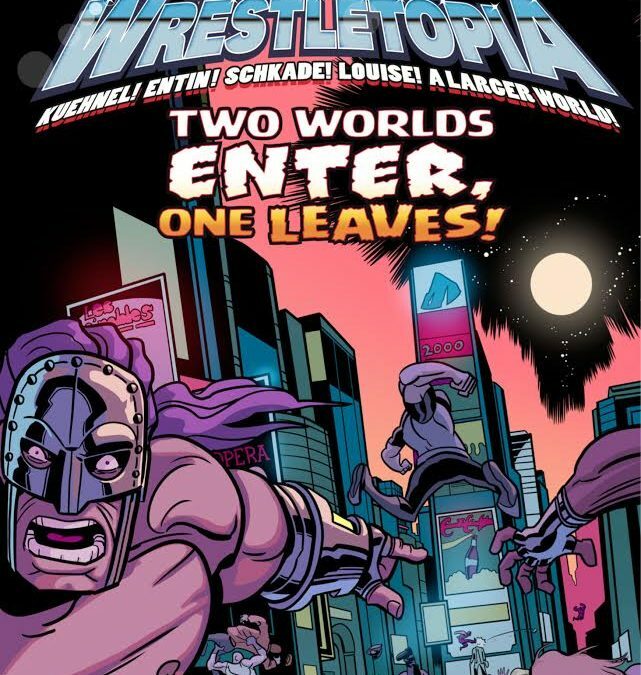 Invasion From Planet Wrestletopia 2: Two Worlds Enter One Leaves and issue 1 was written by Ed “the Carnage Artist” Kuehnel & “Masculine” Matt Entin, with Art by Dan “the Body” Schkade, Colors by Marissa Louise AKA “Col. Von Slamstein”, Lettering by A Larger World Studios (The North Hollywood Nightmares), Edited by “Hangwoman” Mariah Huehner, Design by Fred “DrShoNoLuv” Chao, and Published by Suspicious Behavior Productions, LLC. For anyone who was at any point in their lives a fan of, or even lightly intrigued by, pro wrestling, Invasion From Planet Wrestletopia is a raucous tribute to an art form. What started the earth’s sudden alien encumbrance? Well a successful and cocky heel, the once great, and now broke and constantly fired from his gigs, ‘Rock & Roll’ Rory Landell declares his resignation from the leading wrestling company after learning he would not be getting the AWF Championship Belt promised him. When the airwaves reach Planet Wrestletopia years later, its champion and ruler Manifest Destiny flips his wig. 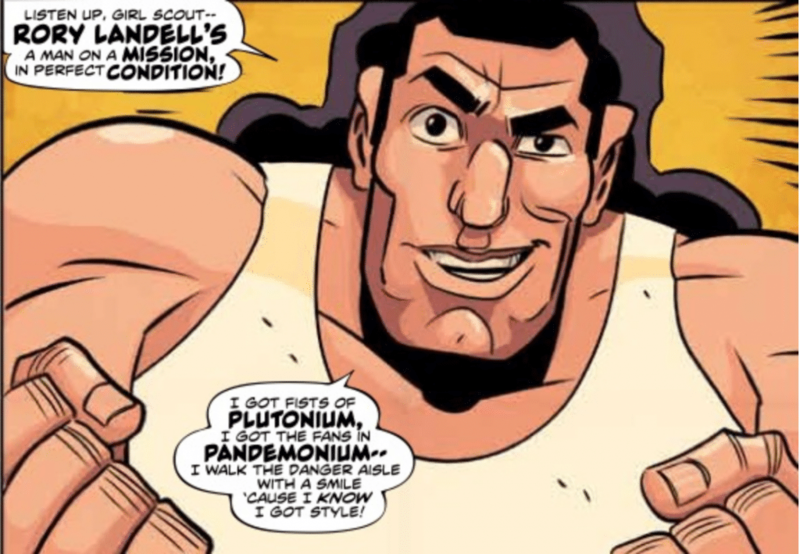 He lands on earth, which is literally locked in a cage in orbit, and his wrestlers wreak havoc on the leaders of world as he calls out Landell. Tight and dramatic writing brilliantly portrays the stigmas attached to pro wrestling, both good and bad. The Invasion From Planet Wrestletopia books offer something fresh as marvelous art, intriguing characters, and a somewhat plausibly ridiculous plot provide both suspense, wonderful pasts of earth’s wrestlers struggling to make a living, how’s popping back in dislocated knees for realism, and carefully planned and engaging laughs. The promoter’s favorite wrestler: a bear who cannot talk, but can get down the wrist and body hurling move to turn the tables on a wary heel in the ring. 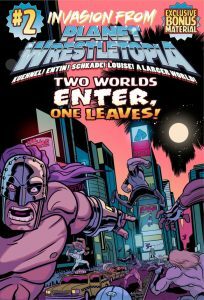 Give Invasion From Planet Wrestletopia a Graphic Novel Heavyweight Championship Belt! “Invasion From Planet Wrestletopia 2: Earth’s Cage Match!” was written by R.J. Huneke.